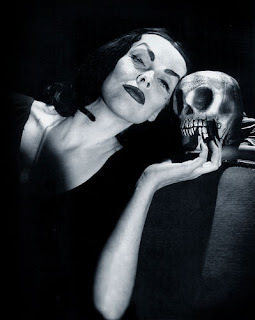 I'm a fanatic of Vampira. So I was more than ecstatic when I found out about this little sculpture of her. The pics are amazing. They really captured the "cadaveric" aspect of the character.